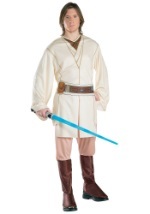 If you are looking to be one with the Force then these Jedi costumes are just what you need. Choose from Anakin Skywalker, Mace Windu, Obi-Wan Kenobi or several other Jedi. 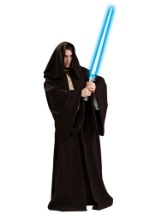 There are officially licensed Star Wars accessories also available, allowing you to truly transform into a Force user.